It’s time to set sail for the Mountains to Sea Festival again! We’re very excited to be hosting another children’s book event this year with three of the best and brightest writers and illustrators of children’s books and teen novels in the business! The Let’s Create Event in Association with Little Island Books is a morning chock-full of writing, drawing, poems and stories. Our crack team of poets, writers and illustrators are all geared up to host fun and interactive workshops and entertain all the budding young creative folk in the audience – you’ll even have a chance to take to the stage to present your own work! It’s not every day you get the chance to do that! So, from the world of children’s books we present to you, storyteller and poet Lucinda Jacob, master illustrator Oisín McGann and wordsmith Dave Rudden! Lucinda is really three amazing things rolled into one; not only does she compose poems, she writes children’s books and books for teens too – and she illustrates them as well! Oisín McGann is a wizard of the illustrating world. He’s been writing and illustrating his own stories since he was six or seven – and even though he spent most of his school life utterly convinced he was going to be a zoologist, he ended up decided to fund his dreams of being an author by working as an illustrator. And the third member of our dream team, Dave Rudden, is a raconteur of the highest order. His work has been featured in magazines, journals and anthologies galore in Ireland, England and the U.S and we’re eagerly awaiting the publication of his amazing new children’s fantasy series – The Borrowed Dark – which will hit the shelves in spring 2016. He’s also our next Nightmare Clubber, with his title Brain Drain Baby coming in September this year! We’ll be dropping anchor in the Pavilion Theatre on Thursday 19th to get creative with our intrepid bunch of creative story gurus – and they’re all crazy about children’s books! So, we’ll see you guys in the dlr LexIcon Studio and Workshop Rooms. Don’t forget to come along for 10am so you can get yourselves comfortable! And you’ll never guess what our very own publishing manager Gráinne Clear is up to on Wednesday 18th! 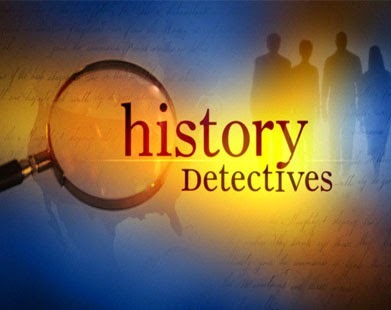 The History Detectives Event is a panel conversation with Marita Conlon-McKenna, Brian Gallagher and Nicola Pierce that promises to bring history alive through some of the best kidlit books for history-mad children! You’ll find out how real-life stories from the history archives inspires Marita, Brian and Nicola’s award-winning children’s books. Marita Conlon-McKenna’s contribution to Irish children’s books cannot be underestimated. She has always been fascinated by the Famine Period in Irish history and her Famine Trilogy, chronicling the story of Eily, Michael and Peggy’s struggle for survival in Ireland and America has become a Irish and international classic in the world of children’s books. Brian Gallagher has made a very significant contribution to the Irish children’s books genre in recent years. He has written five historical children’s books for young readers and teens, covering a tumultuous period in the story of the Irish nation, from the 1913 Lockout to the beginning of the Troubles in 1960s Belfast and everything in-between; threatened friendships and loyalties in the 1916 Rising, familial conflict and trauma in the Civil War, and the horror of the Luftwaffe bombings in Dublin in 1941. 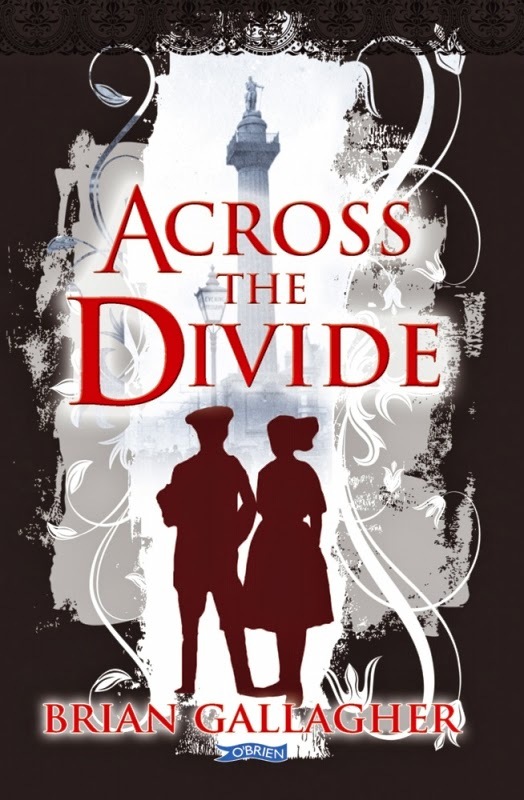 His latest historical children’s book is Friend or Foe, set during the 1916 Rising in Dublin. Nicola Pierce is a writer of children’s books from Tallaght, living in Drogheda. She’s written numerous children’s books – for younger readers and for teens – and she never fails to bring history to life. She’s taken her readers to Derry in 1689 as the Protestant inhabitants of the city are resisting the attempts of King James’ men to story their gates. Another of her children’s books is set in battlefield city of Stalingrad during the Second World War. She’s even written about the most famous ship in the world, the Titanic, and its ill-fated voyage across the Atlantic ocean. 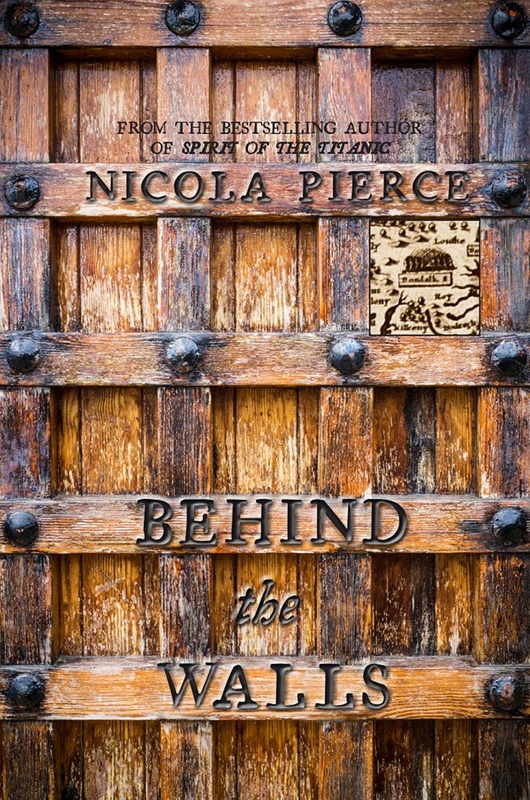 Behind the Walls is her latest historical children’s book. For those lucky school-goers who were canny enough to nab tickets, don’t forget to arrive at 10.00am to be seated! The event kicks off at 10.30am for two fabulous hours of historical brilliance in children’s books. This interactive show is a must for young history fans. And they’ll be doing it all again later in the afternoon from 3-30-5.00pm – that’s how much Little Island’s Gréinne Clear loves children’s books about history! And if that’s not enough, on Friday the 20th, Ms Clear will be donning her storyteller’s cap and in the company of the endless inventive Mr Dave Rudden will be regaling a lucky gang of pirates – whoops, we mean children! – withTales of the Sea, a storytime session with more than a flavour of the seaside! As you know, Gráinne is our publishing manager, so she certainly knows her stories. Dave Rudden is a writer of top-class children’s books and a super storyteller too – watch out for his first book with Puffin Random House in Spring 2016! So, 11am means story time in the LexIcon – drop in and join the story-telling fun! 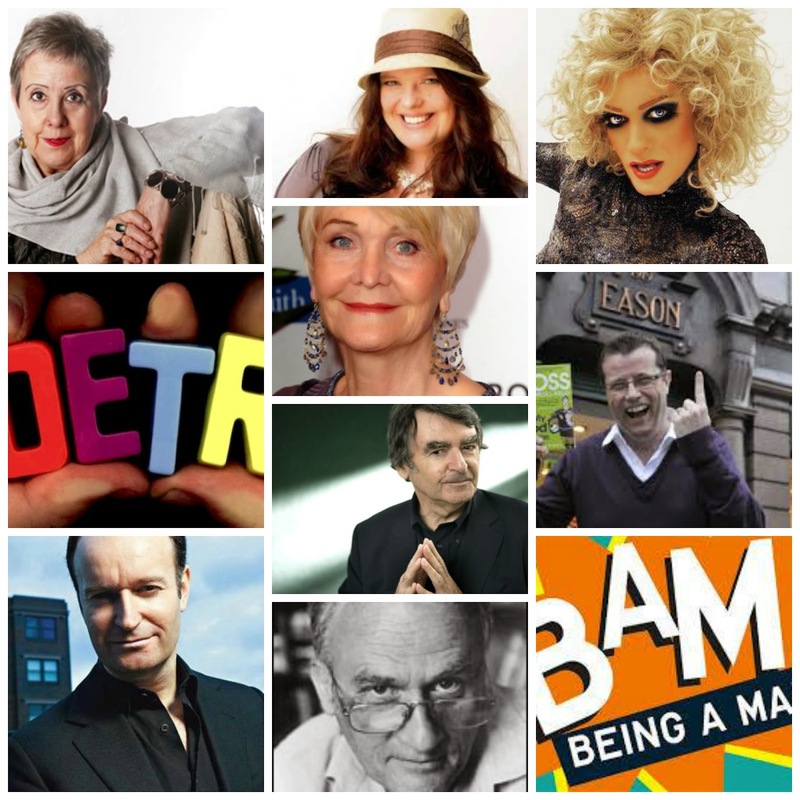 Check out www.mountainstosea.ie for more on all these events and to book your tickets.